Why has the Lasso of Truth stopped working for the Amazon Princess? 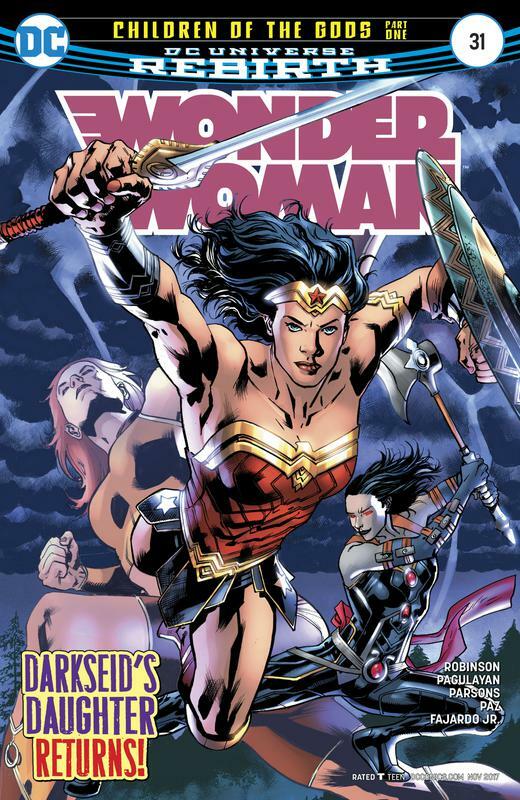 Start down the rabbit hole as dark secrets from Wonder Woman's past unravel her present! 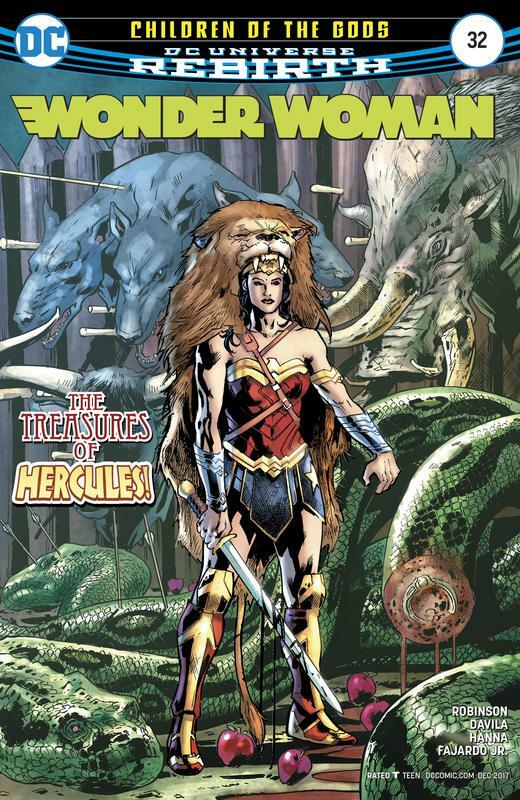 THEY SAID IT: "Drawing Wonder Woman isn't just drawing a comic, it's drawing an icon - the most famous and recognizable female superhero in the world," exclaims artist Liam Sharp. "To get to draw her in her 75th year, with a new storyline scribed by no less than Greg Rucka, makes this without a doubt the most important drawing gig of my 30 years in comics." #51 is not corrupted. Please check it.